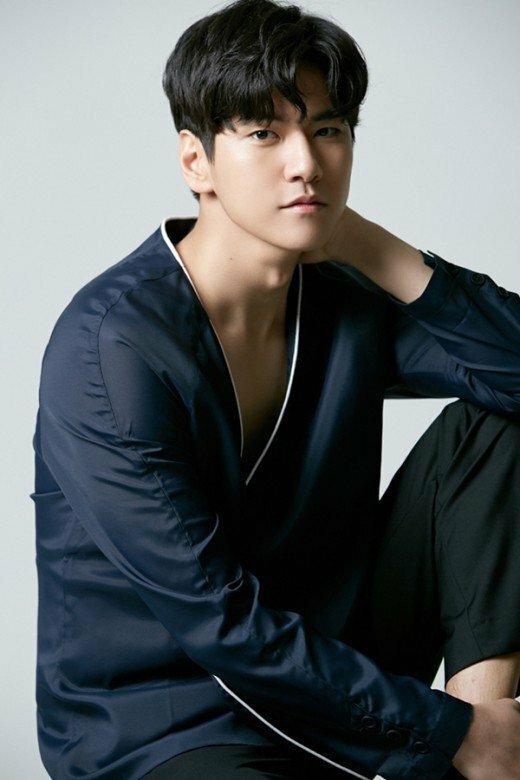 Actor Kim Hyun-joon has been cast in the new SBS drama "Wok of Love" as Kwang Dong-sik. "Wok of Love" tells a story of love and survival with a focus on a star chef who fell from the top in the best Chinese restaurant in Korea to a tiny kitchen of a local diner down on its luck. Kwang Dong-sik is a dim sum maker. He is a good looking and well-built former gangster who is good at making dim sum dough. He is part of Doo Chil-sung's (Jang Hyuk's) gang and is the only married member amongst the younger gang members. Unlike his chic personality, he only thinks of mastering the techniques of Chinese cooking to become successful and make life easier for his wife. According to his agency, Kim Hyun-joon has been learning how to make noodles and dough. Kim Hyun-joon was in the drama "Black Knight" that ended in February and starred in the movies "Han Gong-ju" and the drama "Hwarang". ""Wok of Love" Courts Kim Hyun-jun"
Jin Se-yeon Encourages Viewers to Tune into "Grand Prince"